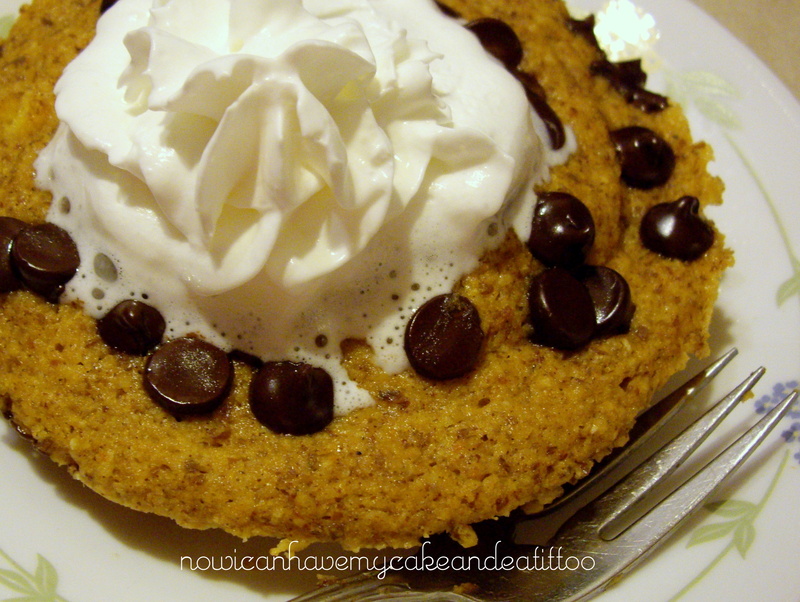 gluten-free mim – Now I Can Have My Cake And Eat It, Too! Melt coconut oil in microwave safe bowl. Add sweetener, vanilla and egg; mix well. Add remaining ingredients except chocolate chips and whipped topping; mix until everything is incorporated. Sprinkle chocolate chips on top if desired. Microwave for 1m 10s. Pumpkin pie should be soft and a little ‘wet’ just like pumpkin pie. For those who don’t know the Trim Healthy Mama lingo, MIM is ‘Muffin In A Mug’. I adore this Blueberry MIM!! In general, these really turn out well. I thought I was going to have issues with the texture of these but I usually don’t. As long as I use the right amount of flour and cook them long enough, anyway. You have to be careful not to OVER cook them, though. Because then they get dry and tough. No one wants that! It did not disappoint. After some trial and error, I did revise my written recipe before sharing here, because it came out a little dry. I adjusted the cooking time and the amount of flour. This might just be my favorite yet! I make this often for breakfast. Sometimes I even add some shipped topping for an extra treat! Melt coconut oil in large mug or bowl. Pour in splash of vanilla. Mix in flour, sweetener, flax baking powder and cinnamon. Next fold in your blueberries. Microwave for 1m 20s. 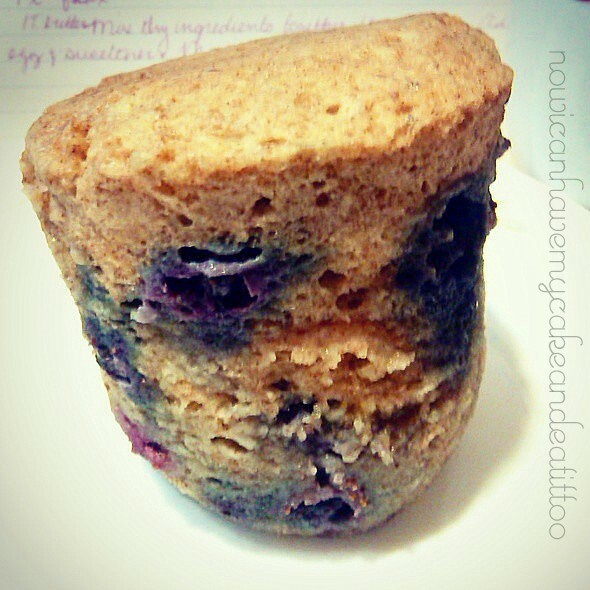 If muffin is still moist, microwave another 10-20seconds. Enjoy as is or add some whipped topping for an extra treat! Notes: You could use any frozen berry for this recipe, or even fresh berries. As written, this recipe is an S. I have not tried any other flour, but I’m assuming you could use oat flour and 1/4 c. egg whites or so to make this an E. I have started making this recipe in a bowl instead of a cup and I love it even more! !